For security and convenience nobody provides a better Gold Coast caravan storage solution for your caravan or motorhome. 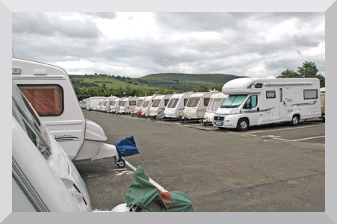 What makes our caravan storage solution different? Call John today and be surprised at how affordable caravan storage can be.